Select image to start video. 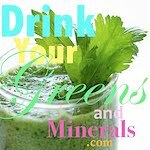 An excellent compliment to your Daniel Fast, 21 Day Cleanse, your Weight Loss Program, or Diabetic Diet is the C.O.W.S. Bunde. 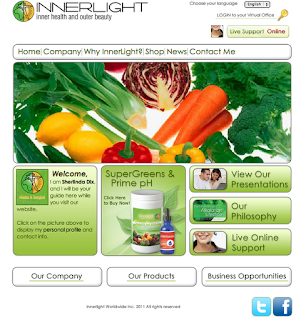 This collection is comprised of popular InnerLight products. Our Bundles are an excellent way to maximize your efforts while giving you all the nutrients you need. You purify your blood while building it. 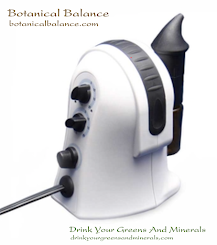 Purge your body of excess acid thereby balancing your pH, and detox you system of harmful poisons derived from everyday living. Too many pollutants in the air, containment's in our foods, and water can cause the body to be overloaded. And let us not forget the cleaning products we use. Their ingredients alone can be disruptive to our systems natural defenses too! 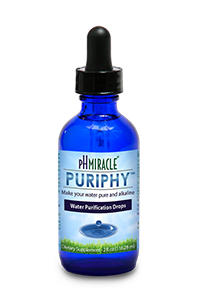 If you really want to transform your health you should look at our SimplyPure Water Purification System for all points of entry to your home; office building; place of worship; community center; clinics, etc. You can get this system using our 3 EasyPayments Plan. You will love it and never understand how you managed without it!